(BEAVER FALLS, PA) – The Geneva College Board of Trustees approved a new major of study called Communication Design that is accepting students for the fall 2019 semester. Communication Design students will study communication theory alongside courses in art practices supported by apprenticeship and internship opportunities. Combining the practical application of artwork with training in communication strategy, Geneva’s Communication Design program focuses on accessible design, equipping students for creative roles in industries such as health care, software development and events planning. The B.A. in Communication Design requires students to earn 64 credits in required major courses and to take Geneva’s core curriculum to reach a total of 120 credits. 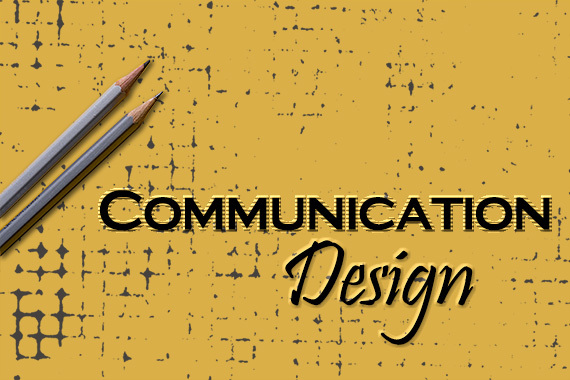 The Communication Department now offers three majors: Communication Design, Communication Disorders (Speech Pathology) and Communication with concentrations in Integrated Media, Professional Writing or Public Relations. More information is available at Geneva.edu/communication.